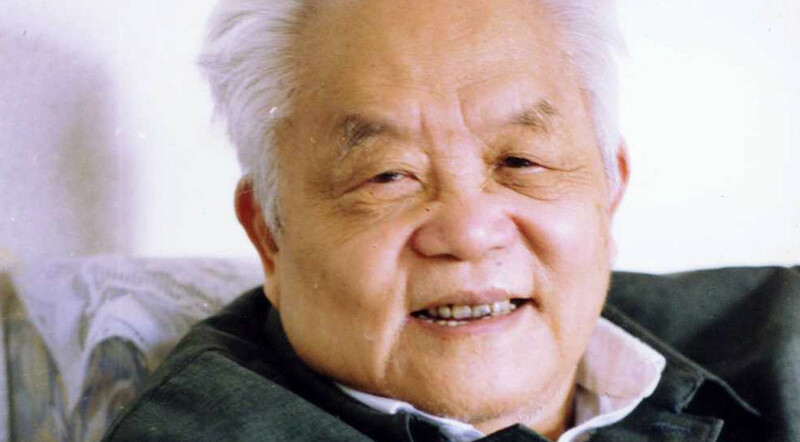 Home Posts tagged "Wen-Tsun Wu"
According to Wikipedia, the mathematician Wen-Tsun Wu passed away earlier this year. I encountered some mathematics developed by Wu when working on Wu characteristic. See the Slides and the paper on multi-linear valuations. There is an other paper on this in preparation, especially dealing with the cohomology belonging to Wu characteristics. Just as a reminder, the Wu characteristic of a … ….